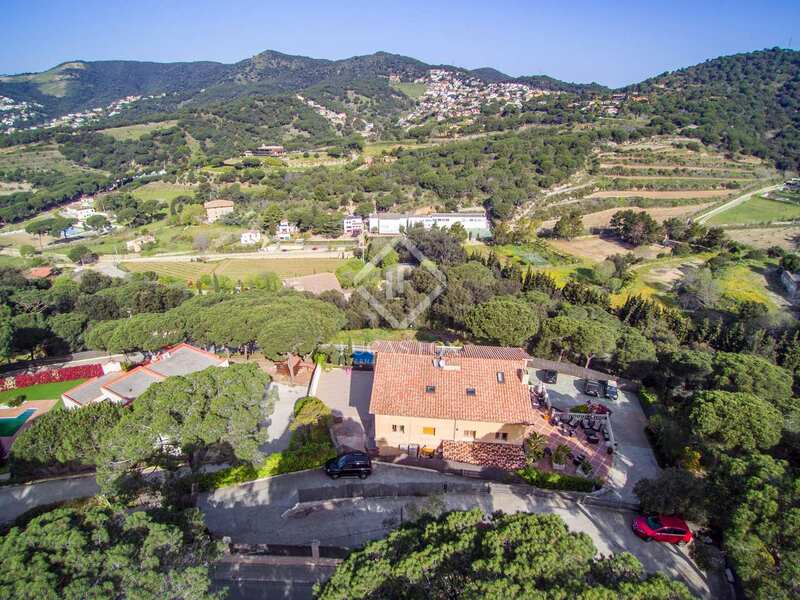 Located in peaceful, privileged natural surroundings among vineyards, in the charming village of Alella, we find this 907 m² detached property on a vast 2,458 m² plot for sale. 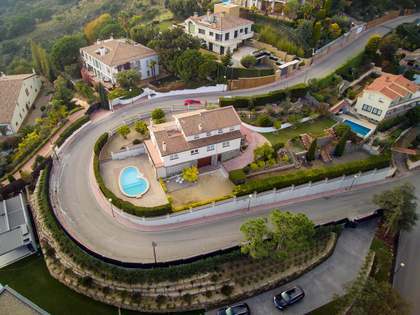 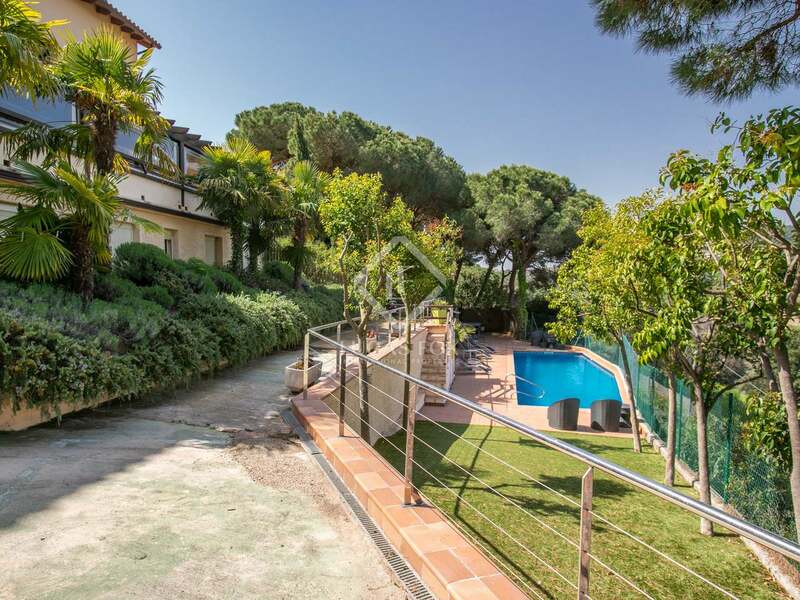 It is just a 1 minute drive from a private school, 2 minutes from all amenities and only 20 minutes from Barcelona City centre with direct access to the motorway. 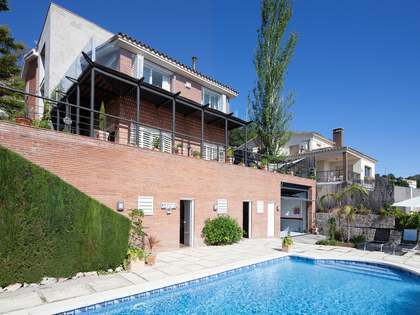 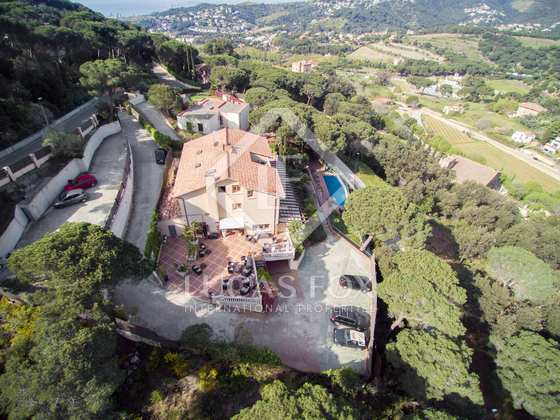 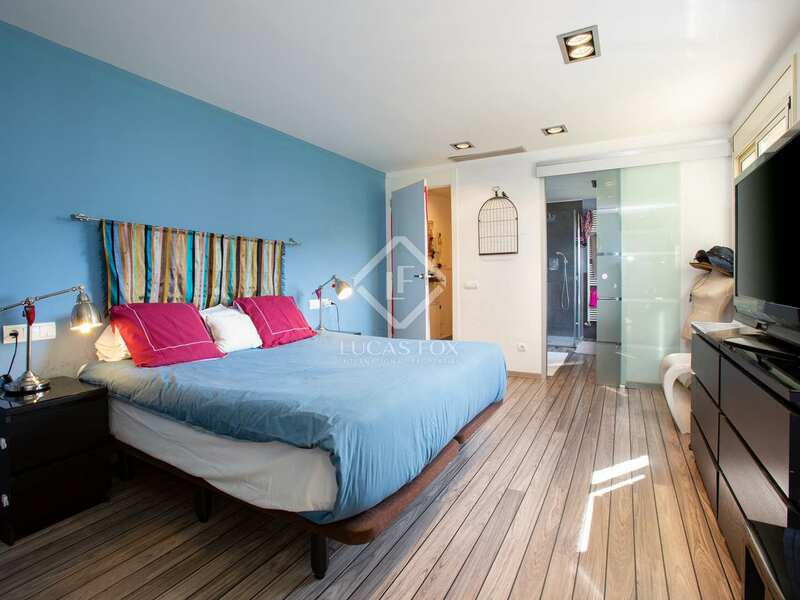 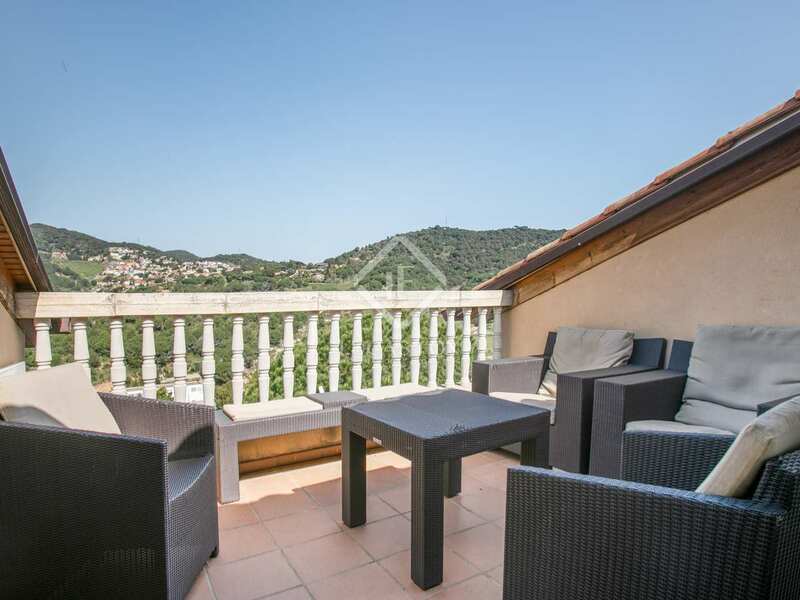 What's more the marina of Masnou and the beaches of the Maresme coast are a mere 10 minutes from the property. 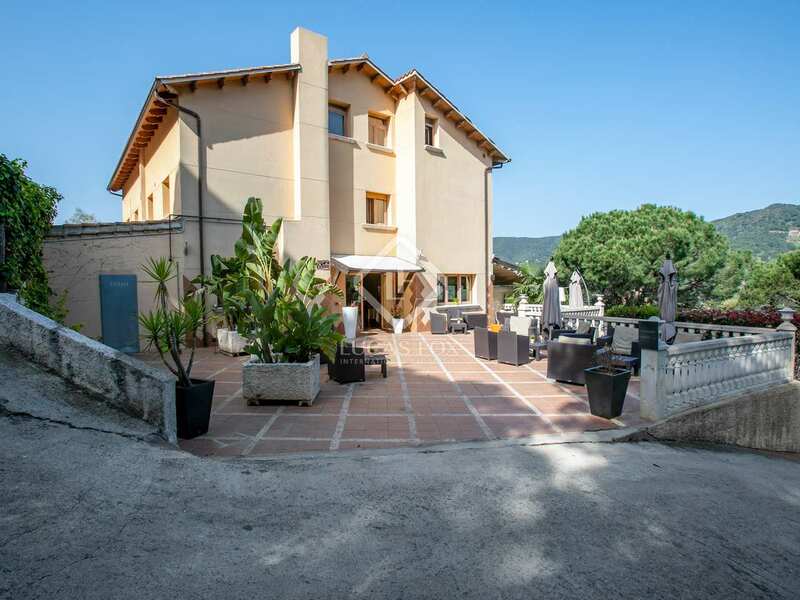 Built in 2002 and renovated in 2014, the main house is spread over 4 floors with a bar, kitchen, meetings rooms, bathroom and terrace on the main floor, ensuite bedrooms on the first and second floors and the reception, lounge, utility room, bathroom and storage space on the ground floor. 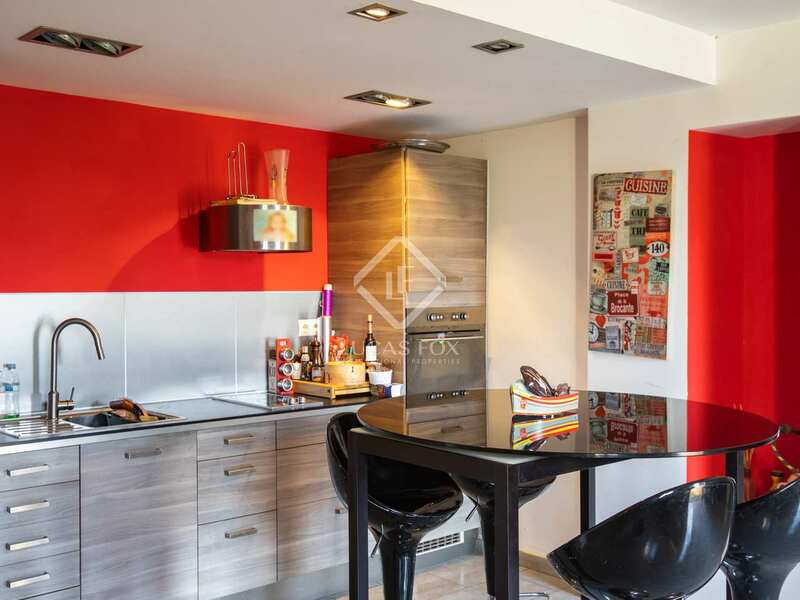 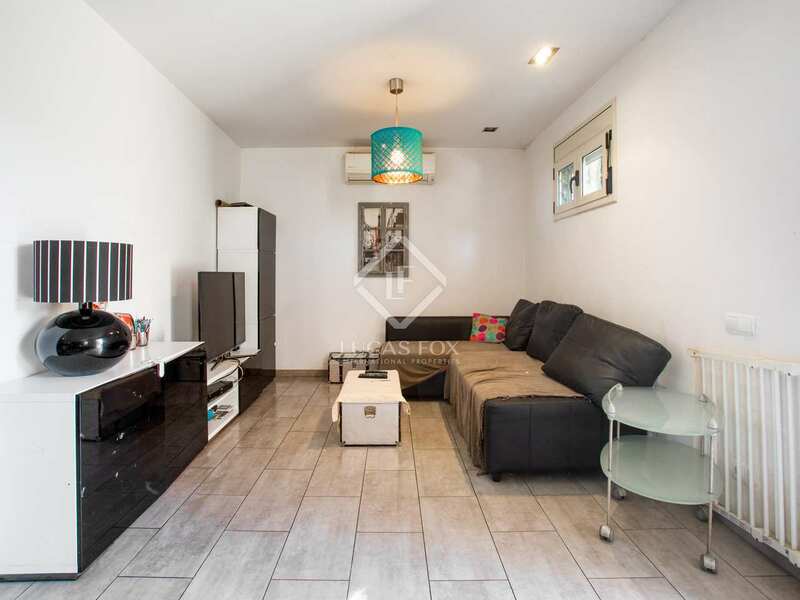 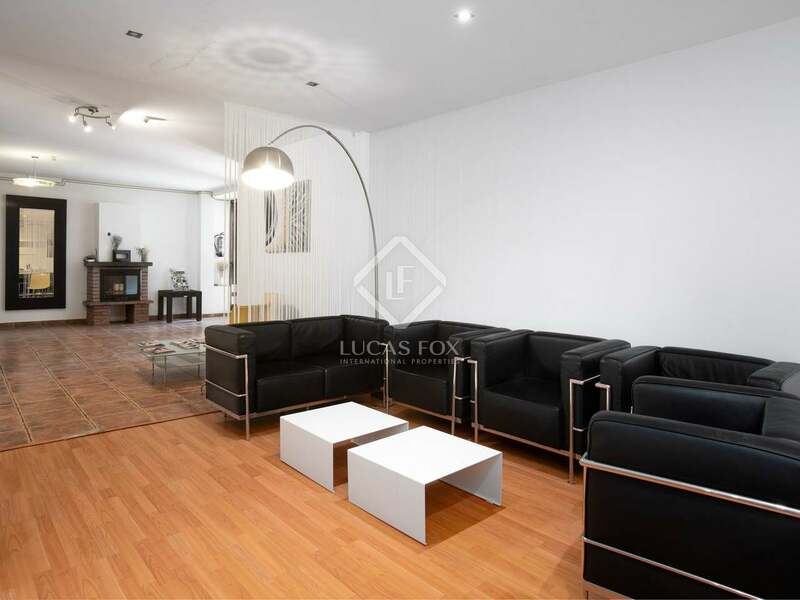 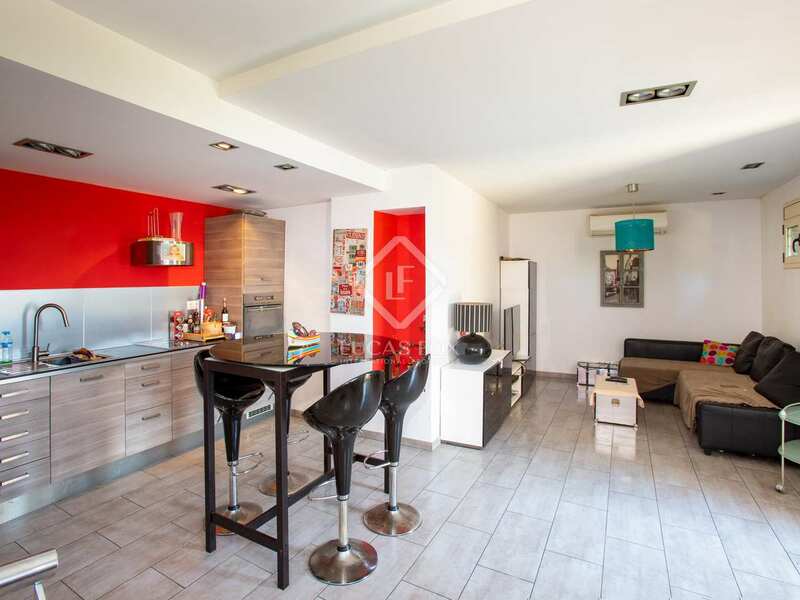 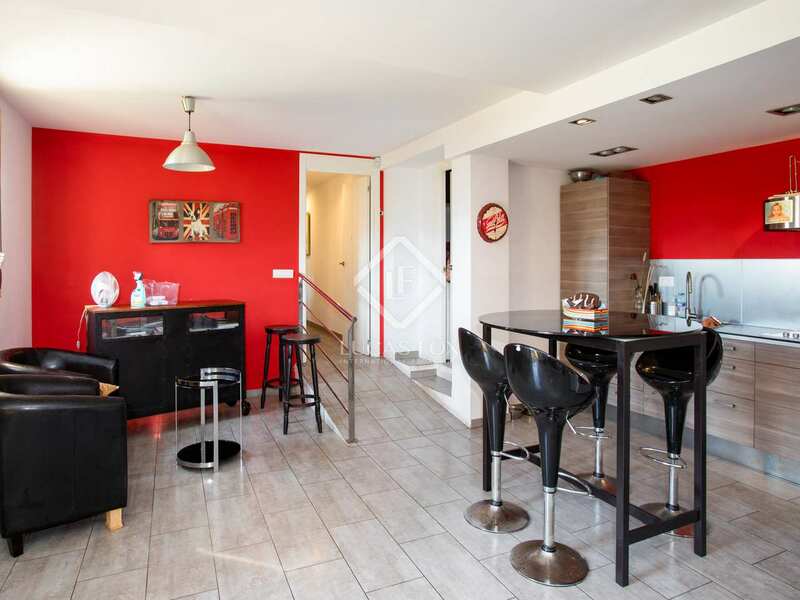 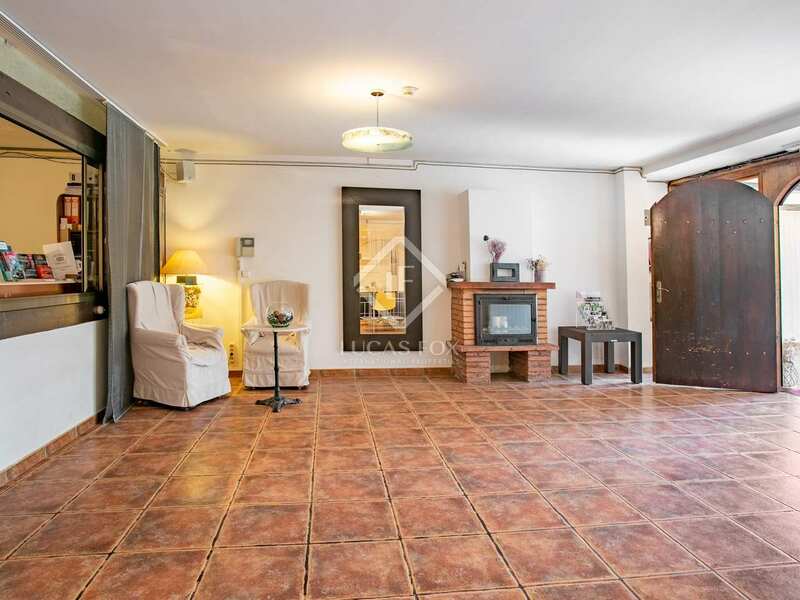 Furthermore, there is a separate apartment of 100 m² with 2 bedroom suites, a living area with a fireplace, kitchen, utility area and gym. 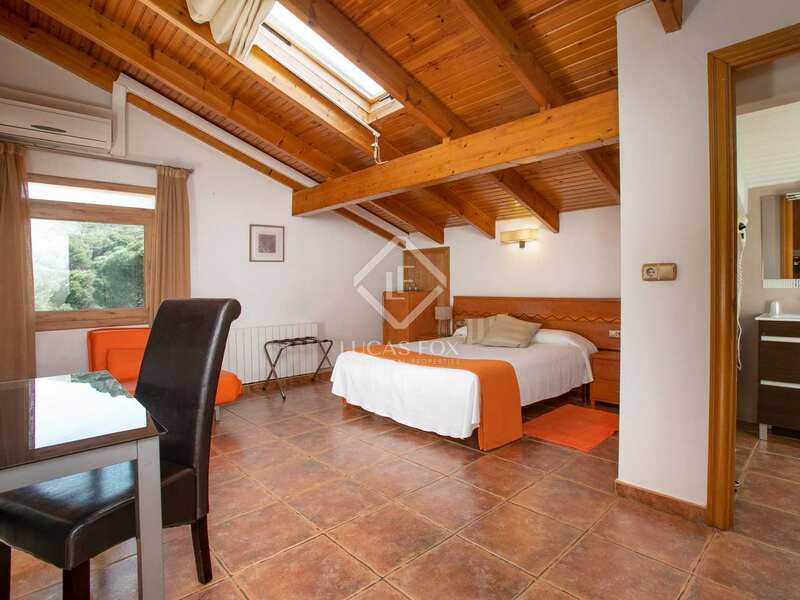 Additional features of the property include air conditioning, heating, a lift and wheelchair friendly access. 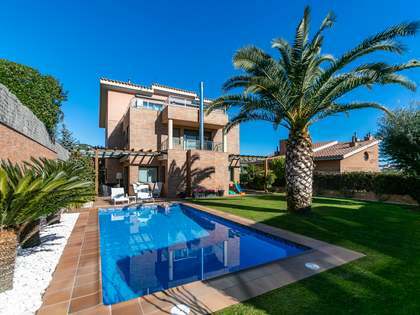 A chill out area, a very large terrace, pool and garden, provide plenty of scenic spots for enjoying the sunshine and fresh air and outdoor parking spaces are provided. 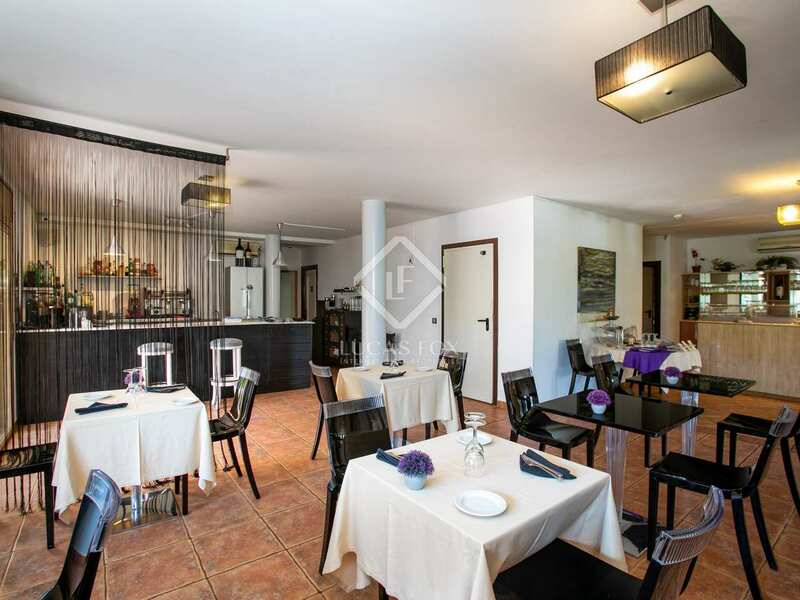 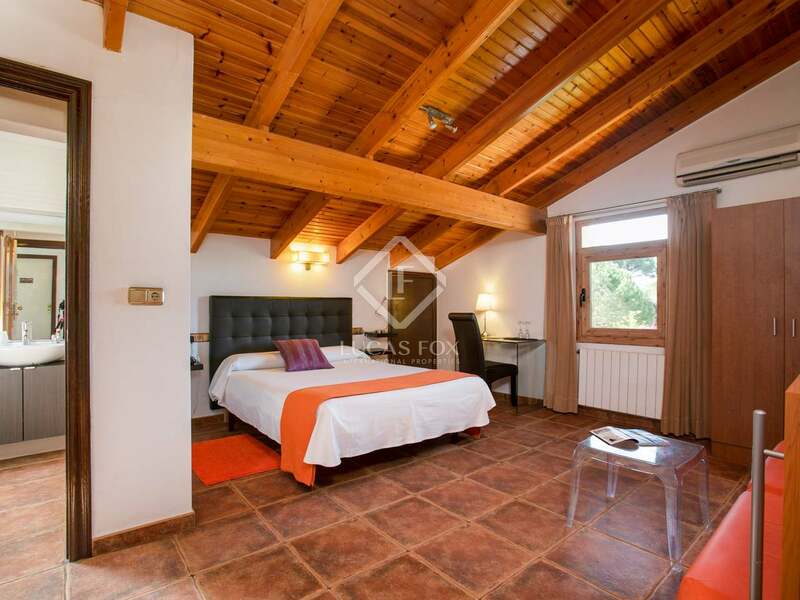 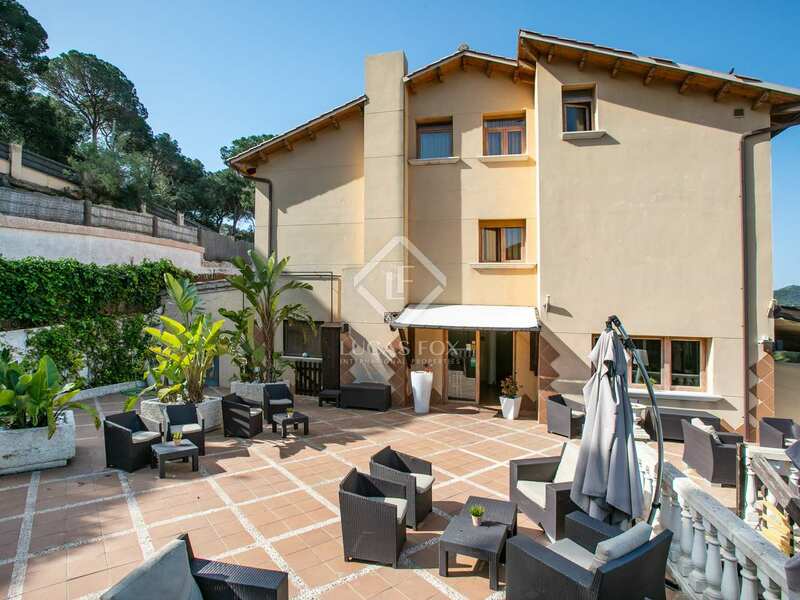 With a total of 15 bedrooms and 17 bathrooms, this property is an ideal hotel or an events venue but may also be adapted for use as a luxurious private residence. 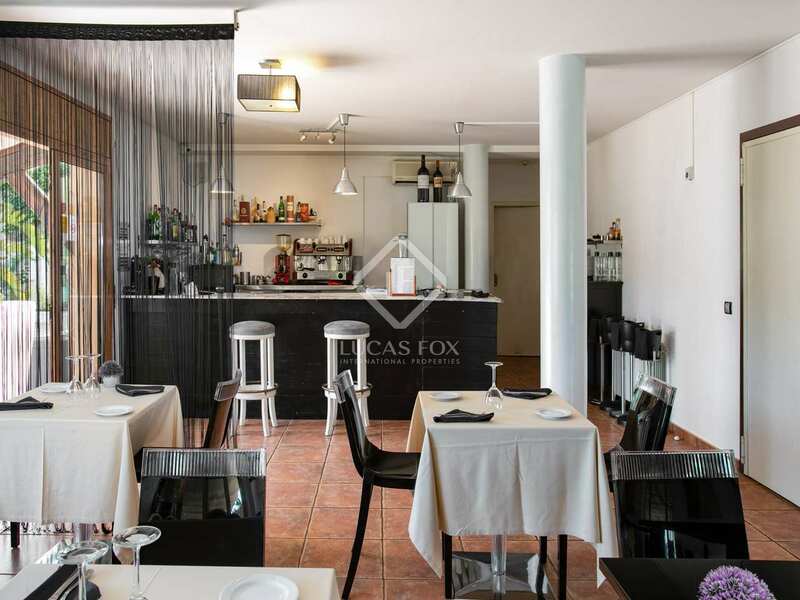 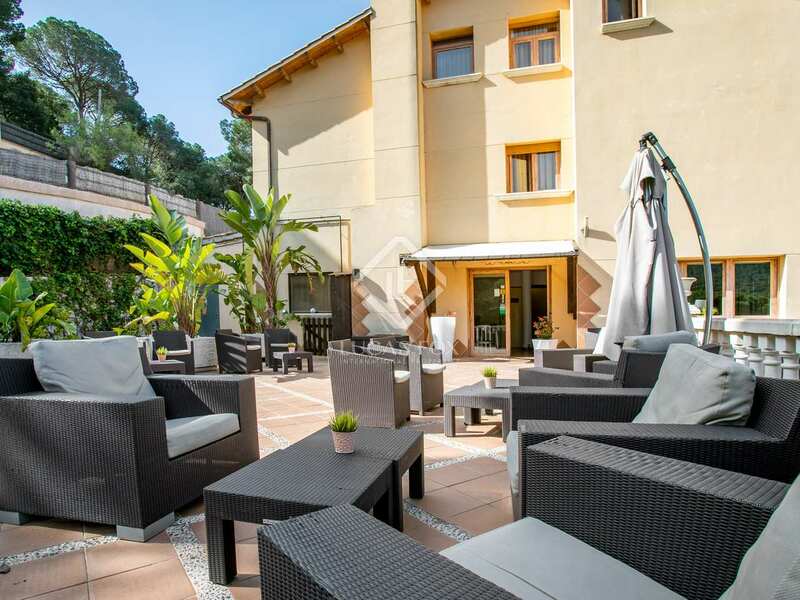 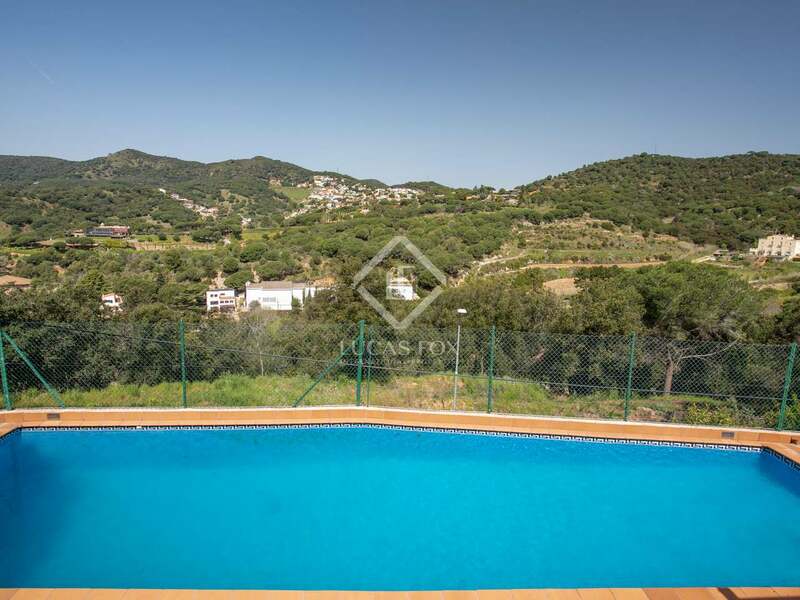 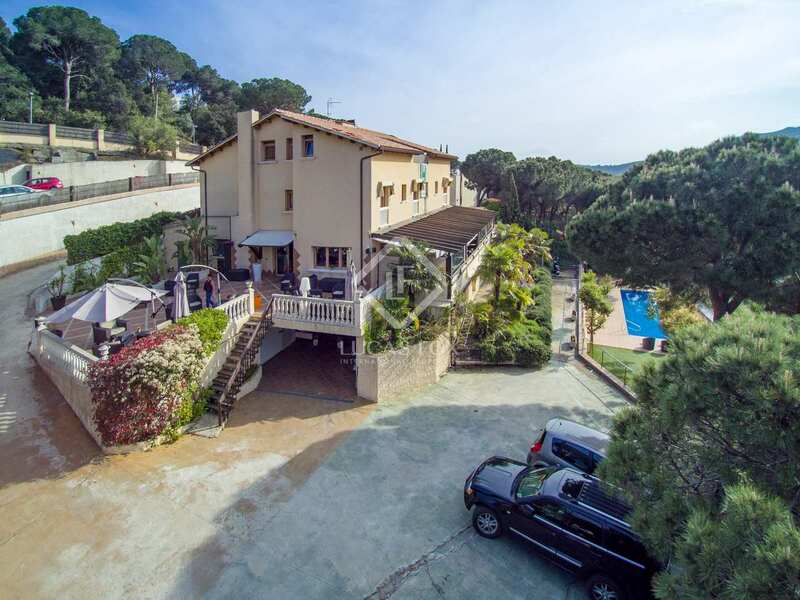 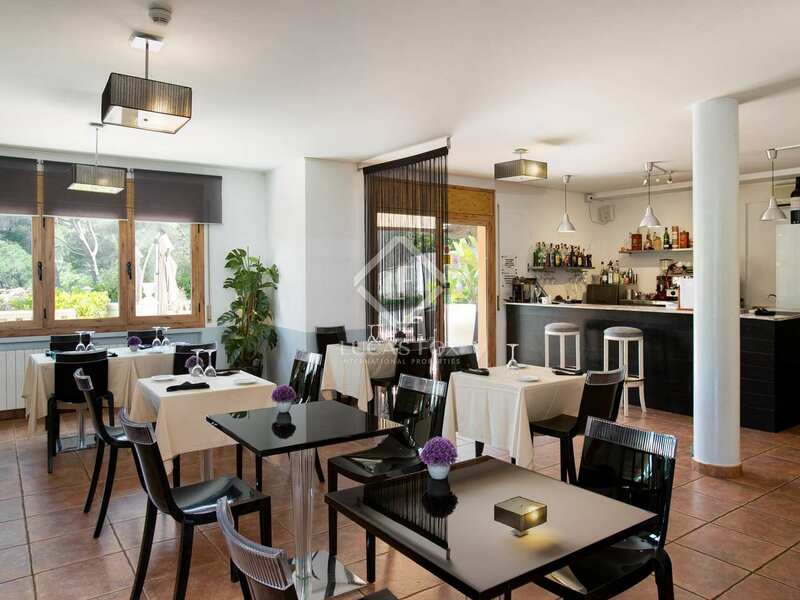 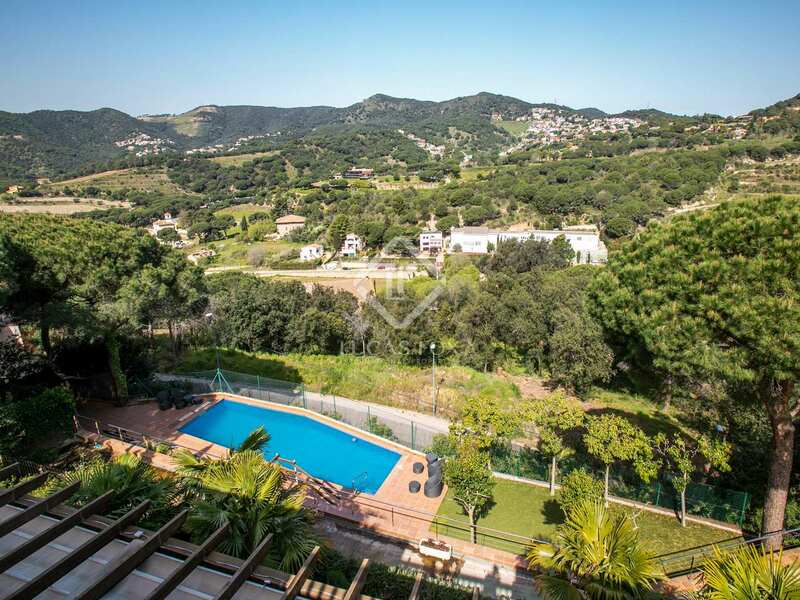 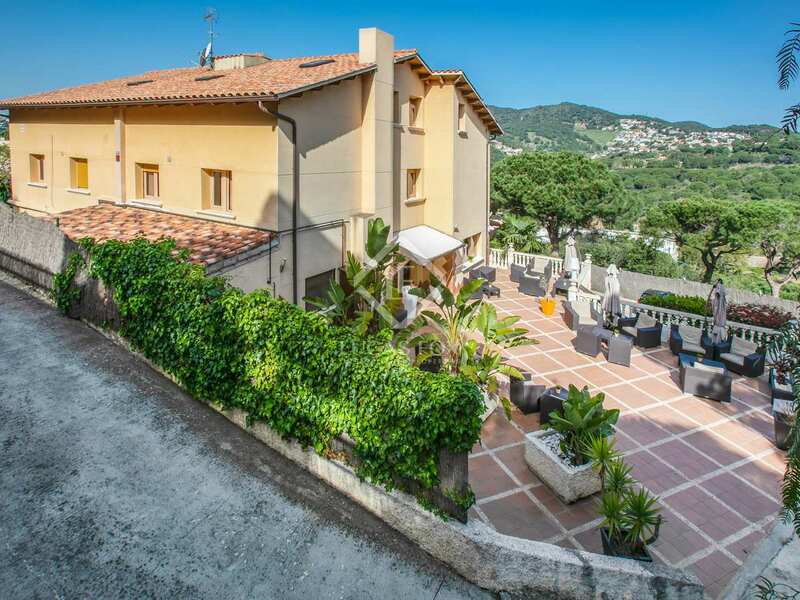 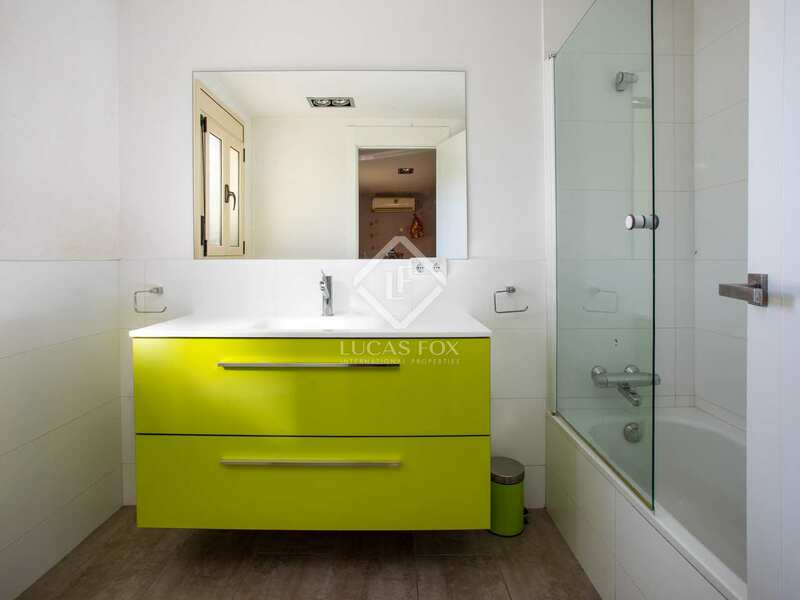 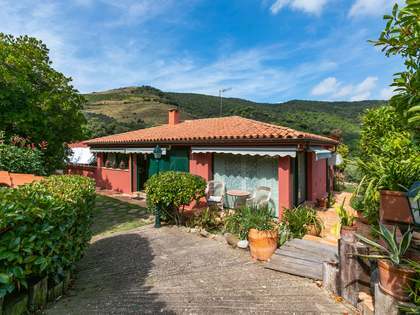 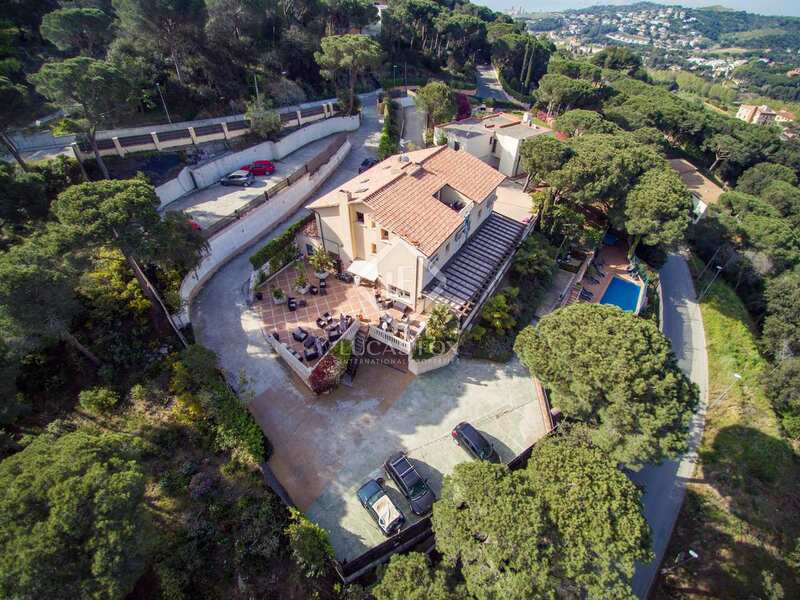 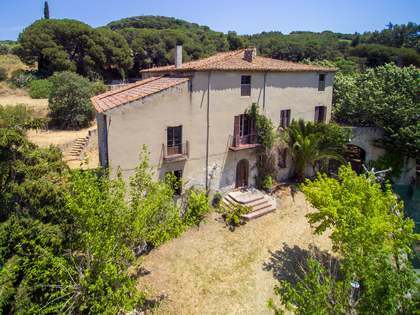 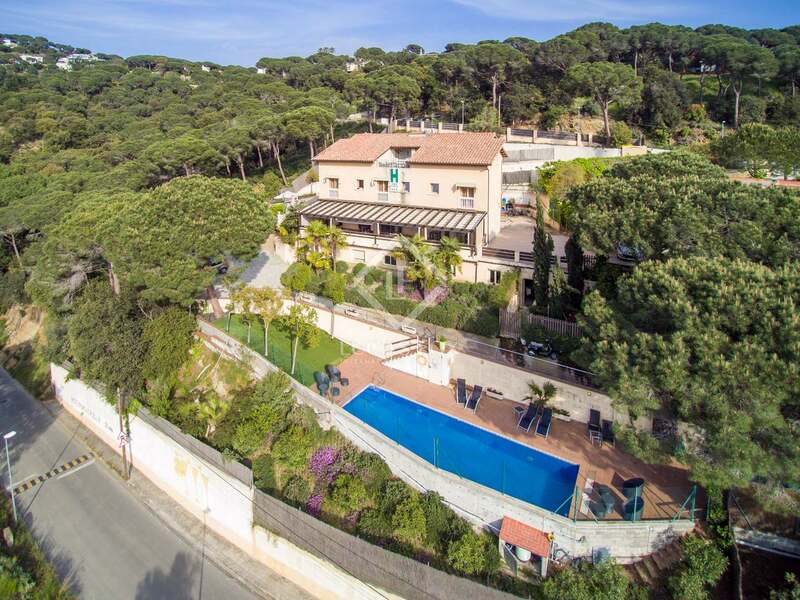 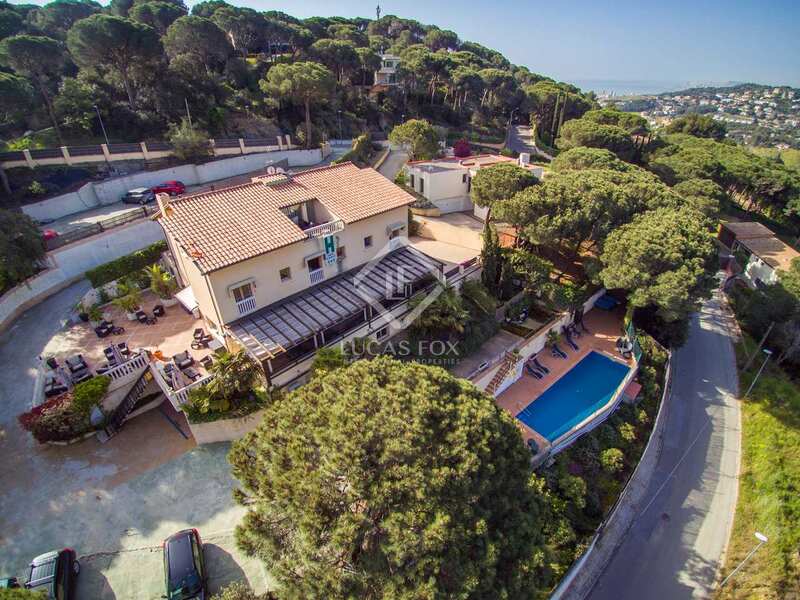 Located in peaceful, privileged natural surroundings among vineyards, in the charming village of Alella, just a 1 minute drive from a private school, 2 minutes from all amenties and only 20 minutes from Barcelona City centre with direct access to the motorway. 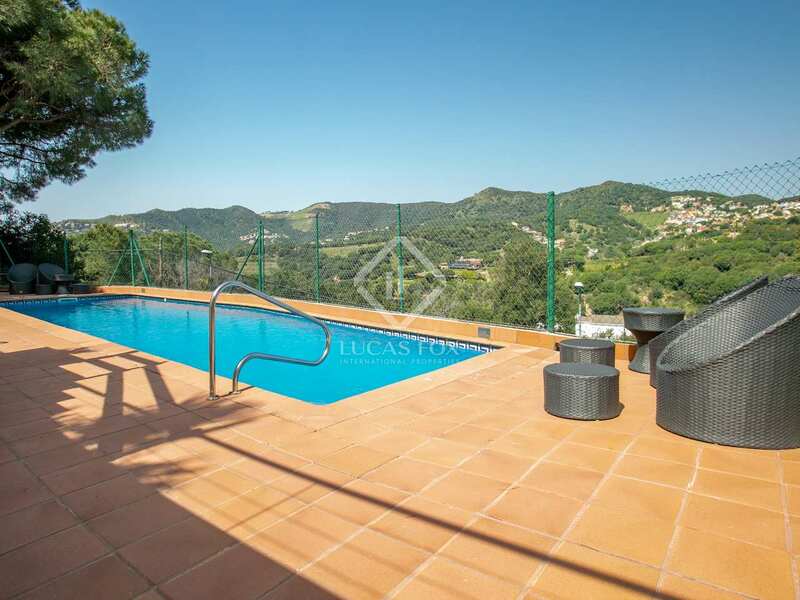 What's more the marina of Masnou and the beaches of the Maresme coast are a mere 10 minutes from the property.